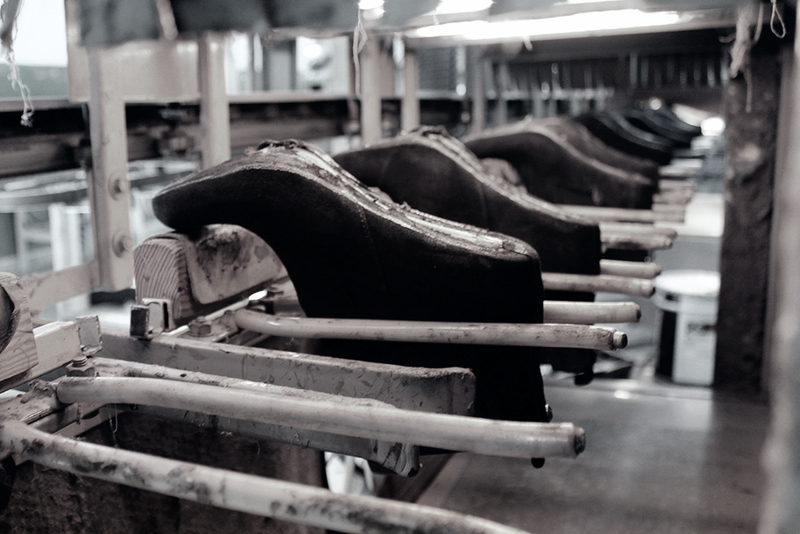 From Alpe Woman we want that you know how we make the shoes that you wear. Discover the manufacturing process and immerse yourself in each of the processes that follow from design shoes until they reach at your feet. You know it, Alpe Woman manufacturing in Spain. Our factory is in Santa Cruz del Retamar, a little village of Toledo. We make our collections by looking the fashion trends foy you have a perfect shoe. We always looking for the quality and the comfort with the best prices. 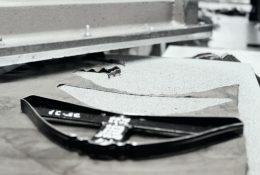 After design the collection, is the turn of the materials selection. We always use materials of first quality, we use natural and soft leathers over light soles and comfort plants. 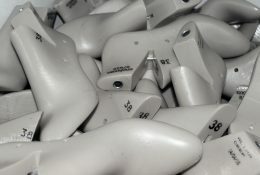 All them to make a special shoes for you. 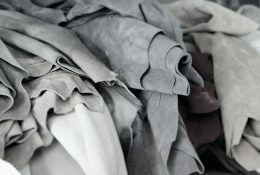 Our partners work with patters the leathers that we buy in different and best tanneries. 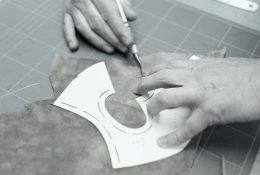 They are the responsible to the cut of the leathers for can to make the shoes and mount all the materials. 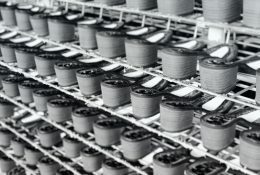 The experience of the people that make the sewed is very important to get a good results. 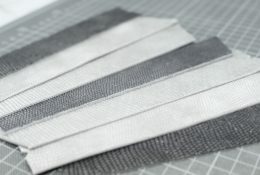 They are the responsible of assemble all pieces for make the stitched of all of them. 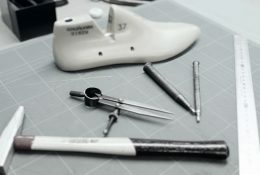 After of have sewed the upper of the shoe, we have to give form to the shoe. We use the best last for get a shoe for different types of feet. 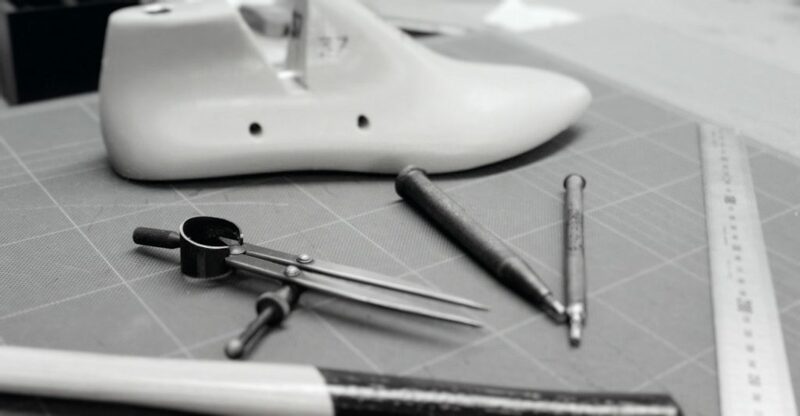 In this process, we get to give form to shoes. In Alpe Woman care every single detail of our creations. 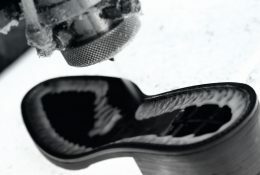 Having already finished shoe is the turn to put all the decorative details for a unique and special finish. Just we only have to give the last details for the shoes looks perfect. 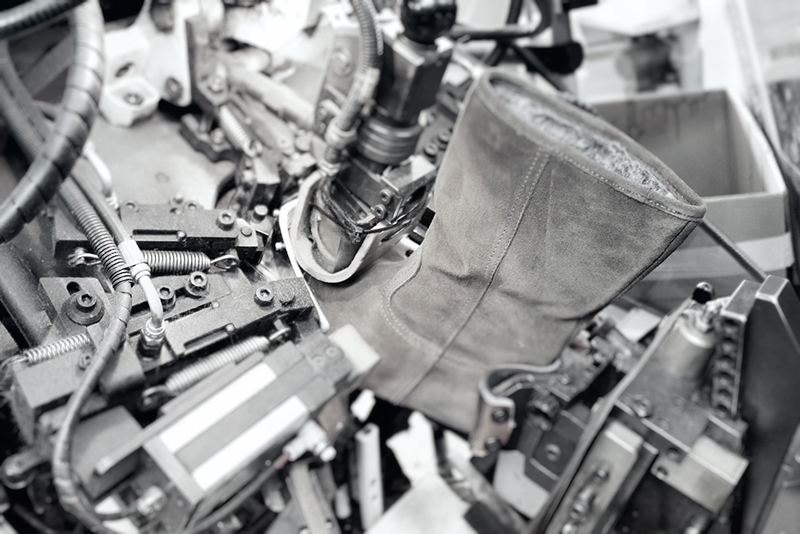 We use natural brush and natural creams for the hydrate leathers of the boots and shoes. The shoes have a unique brightness and sunshine!